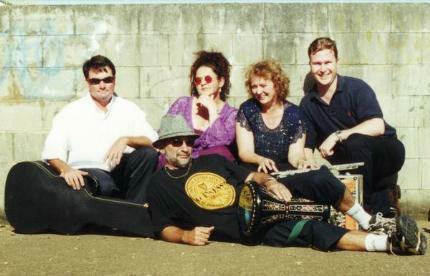 A band of Celtic infused Minstrels from Brisbane, The Whitsundays and Tassie. 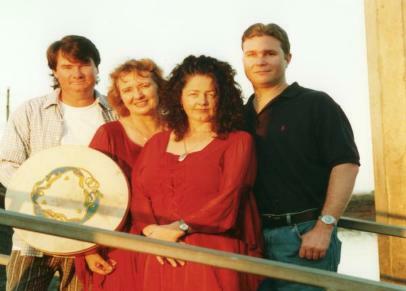 Performing their songs of drinking, loving, sailing and dying at music festivals from Mackay to Tasmania, various functions and Irish pubs since 2000. Original and traditional folk interwoven with contemporary. Great harmonies backed by flute, piccolo, guitar and a solid driving rythym section. Woodford Folk Festival and The Village Festival Yeppoon QLD and Cygnet Folk Festival TAS. 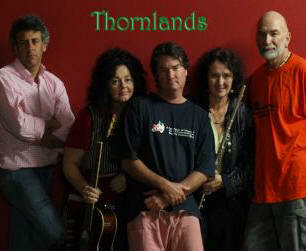 .. Thornlands have enjoyed being part of Wintermoon Folk Festival North QLD since 2000.